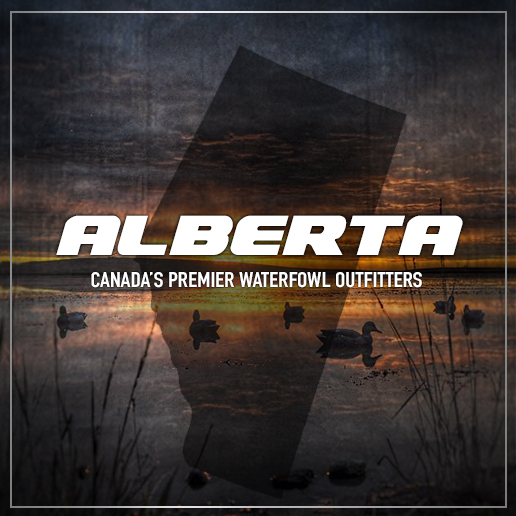 We are the most passionate, driven waterfowl outfitter in Alberta, Canada, with the highest quality waterfowl hunting and the most competitive rates! Our outfit is located in the heart of Peace Country of Northwest Alberta, Canada. 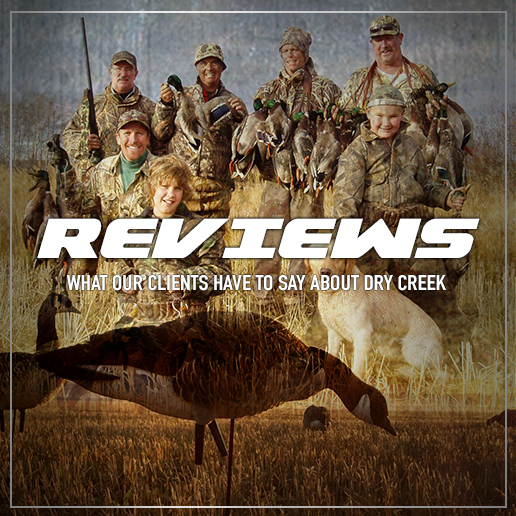 At Dry Creek Outfitters, you cannot only expect the waterfowl hunt of your dreams, but memories that will last a lifetime. While you are here, you will be treated as more than just a client. It is our intent to build lasting relationships with every individual we meet and fuel their passion for waterfowl hunting and life in general. Comfort, quality and success are our goal! 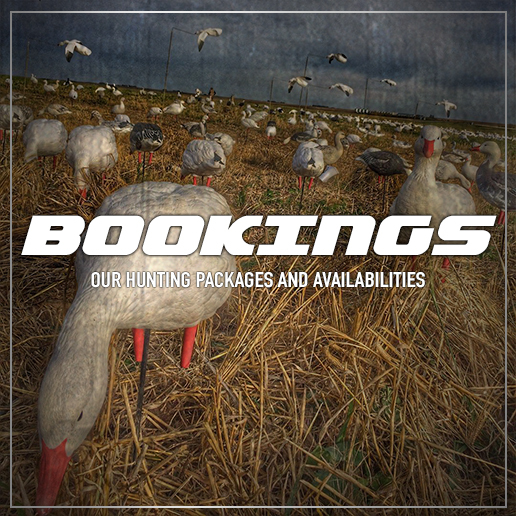 We hunt over Avian X decoys and put you in the best possible situation on every hunt to be successful. We have blinds for all types of hunters. We have a great young lab Nelly, that had an outstanding 2015. Clients are encouraged to bring their own dog as long as they are obedient. They help out a lot and are fun to watch work. With a group of 5 hunters, you’re group will have the Dry Creek Lodge to yourselves, however if you have a larger party, our lodge can accommodate up to 8 and we suggest booking two 3 day hunts. Alberta’s liberal limits include up to 8 geese and 8 ducks per day with a 3 day possession limit to take home. We are a family operation with an excellent staff. The guides, spotters and cooks are here to serve you. 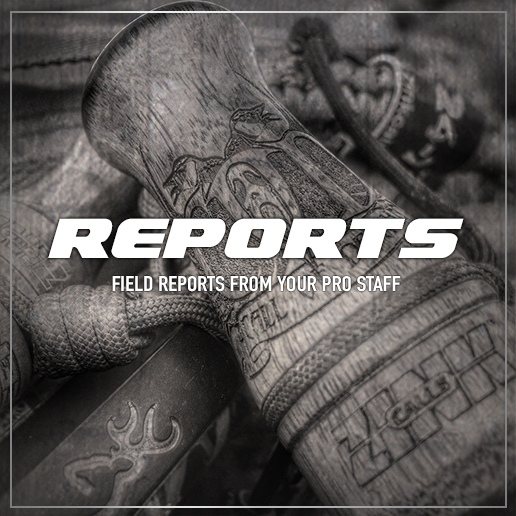 Premier waterfowl hunting and lasting relationships are what we are all about. We invite you to look at our photo and video galleries to see a small part of what we offer to our guests. We also suggest you read through some of our reviews and contact references.